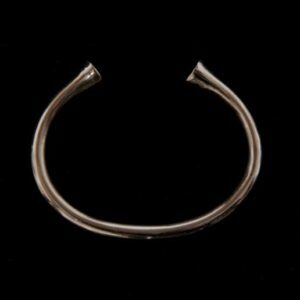 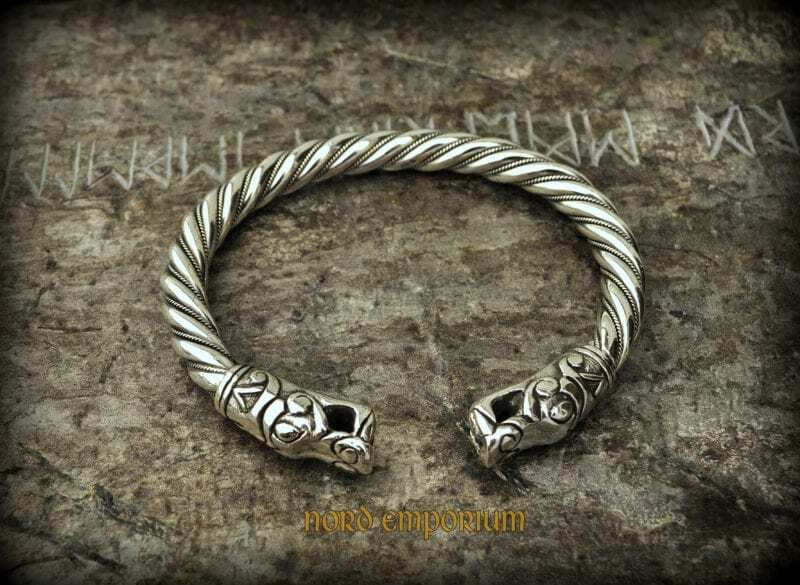 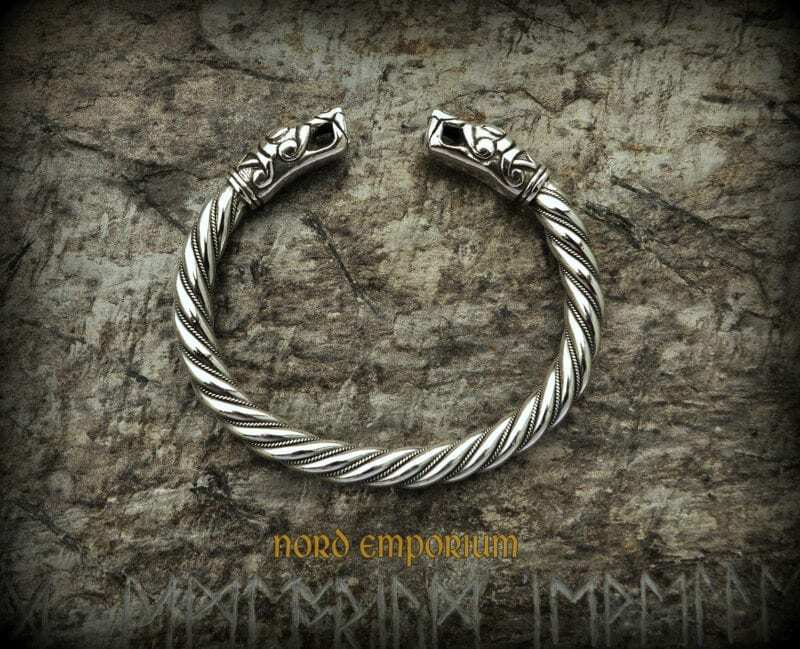 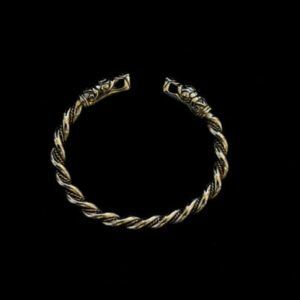 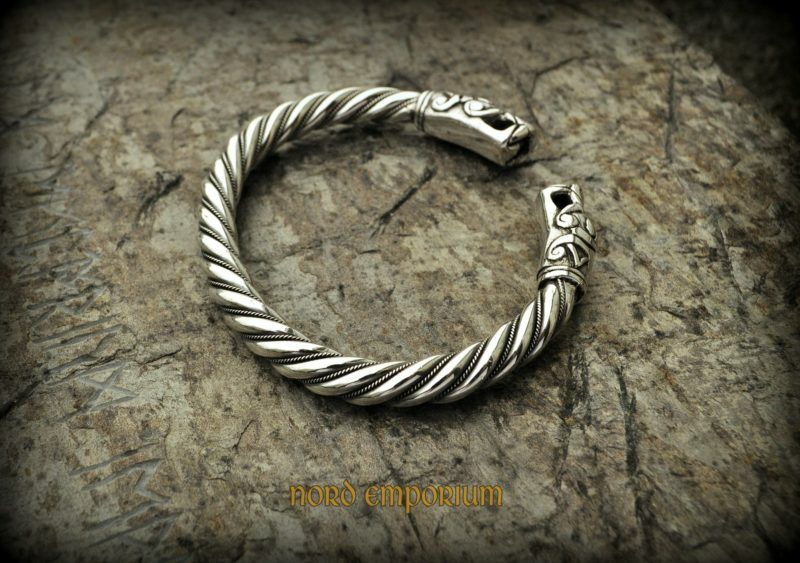 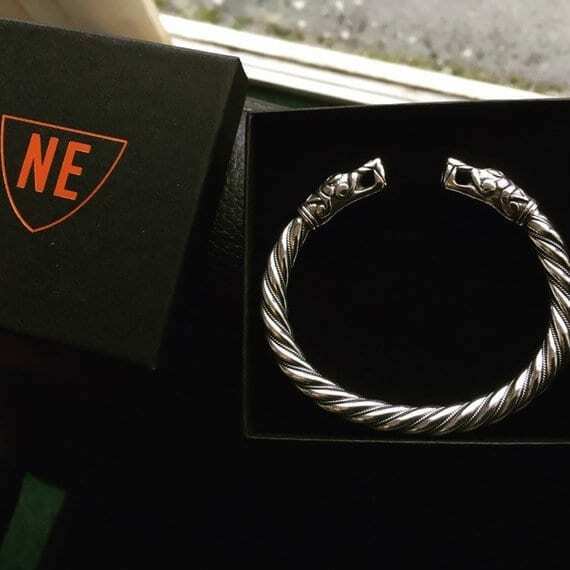 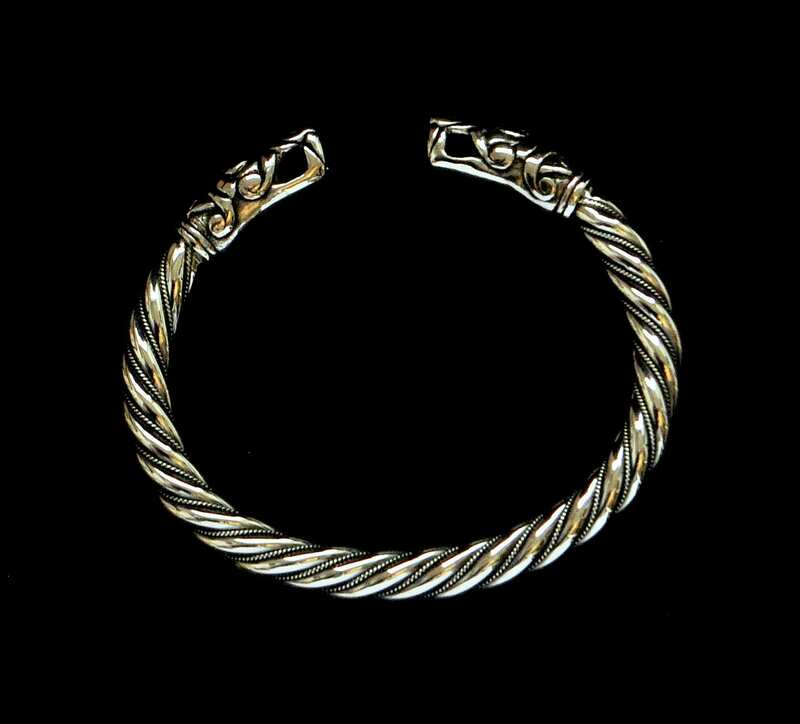 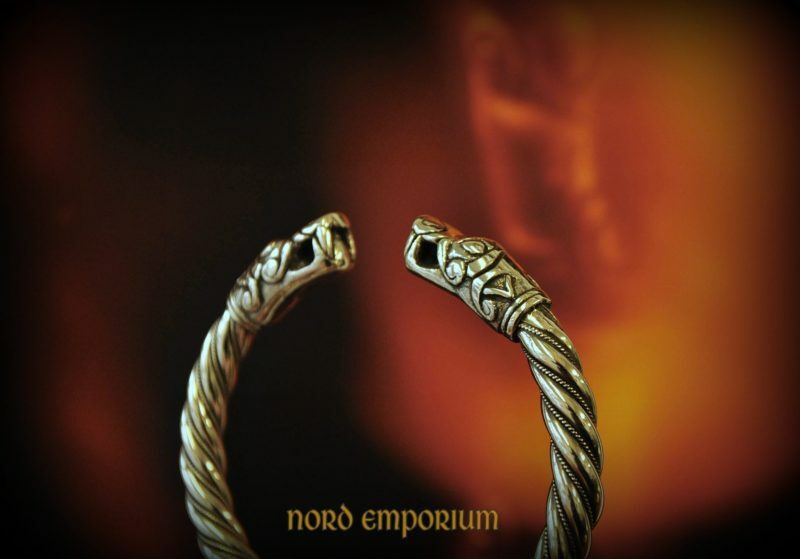 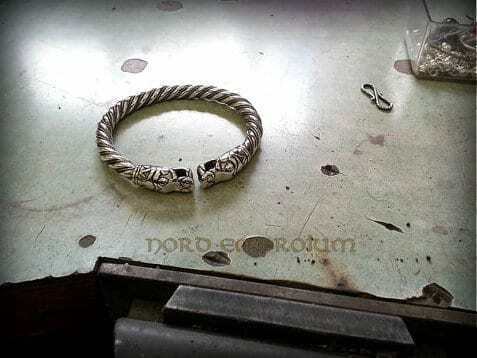 The bracelet based on the historical find from Gotland, Sweden. 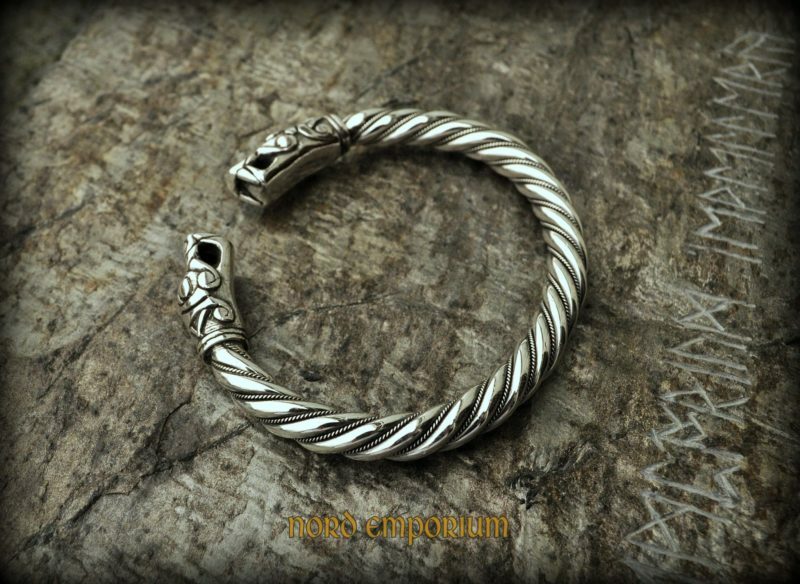 Made of Sterling Silver. 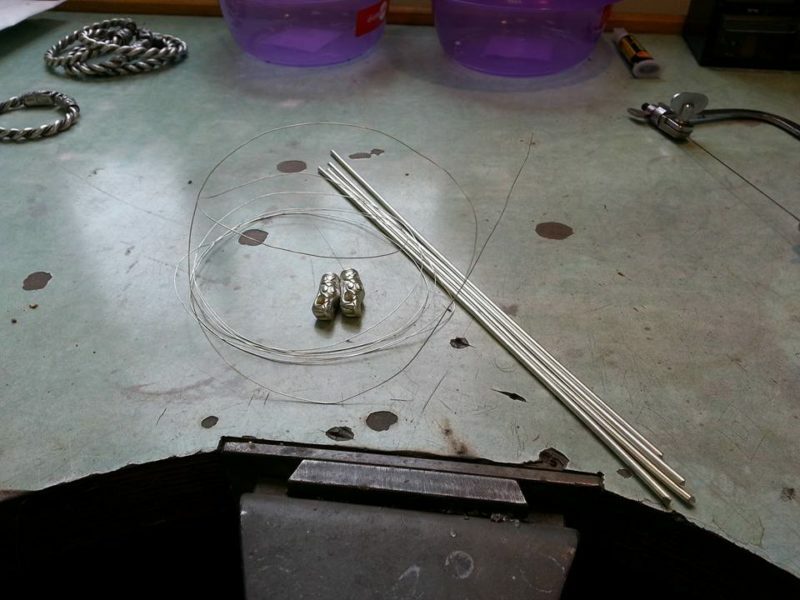 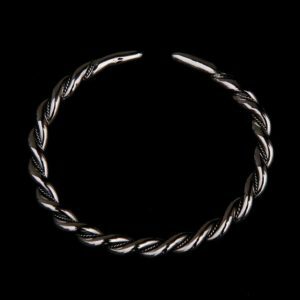 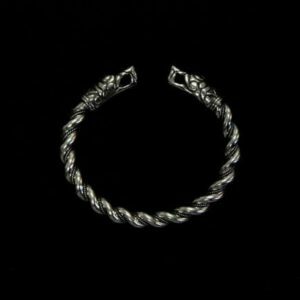 This is hand braided bracelet, not cast.